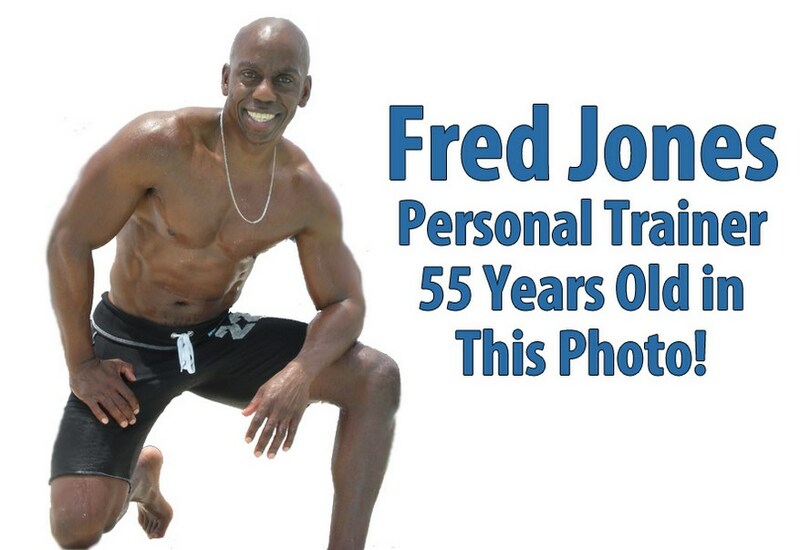 Fred Jones started as a Personal Trainer in 2003 after completing certifications in Certified Fitness Trainer, Specialist in Fitness Nutrition, Fitness Therapy, and a Specialist in Sports Conditioning. Fred has trained people in the Tampa Bay area for 10 years. He obtains most of his clients through referrals and trains them at a privately owned gym. or at their residence if they prefer. Fred’s website had to really sell him. After all he is in tremendous shape at his age, people see that and say “hey! I want to look like that also”. 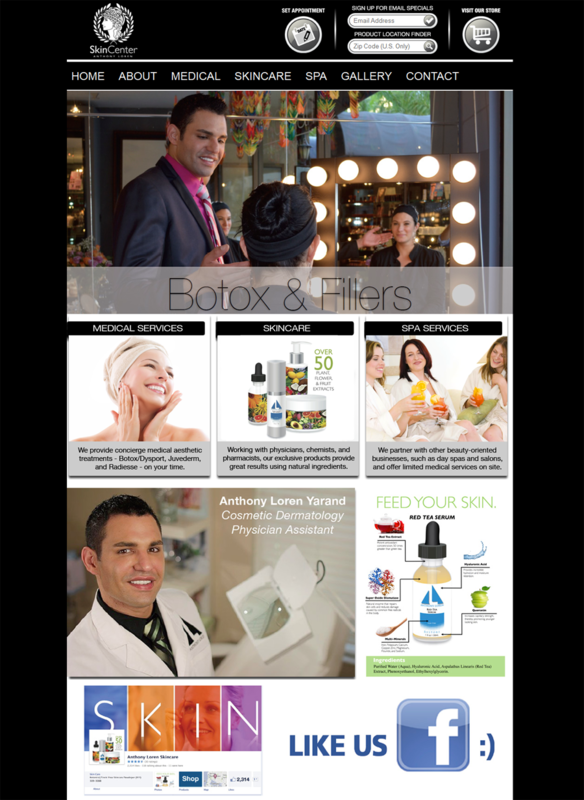 Strong lead capture with a great call to action. 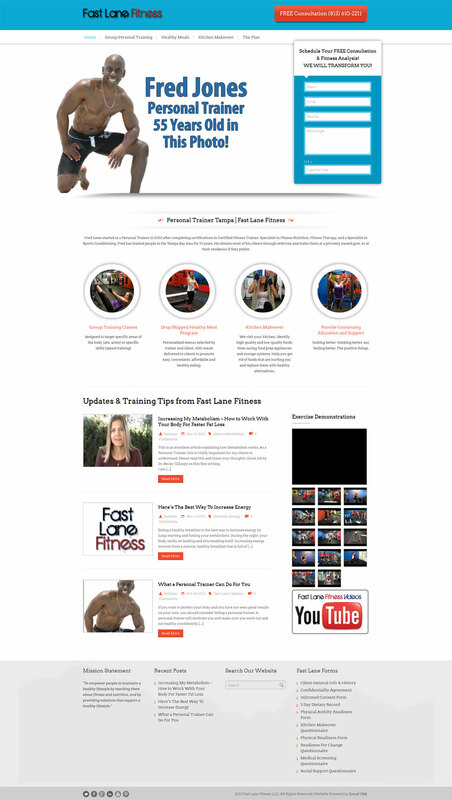 Fred’s website also provides a complete video demonstration of numerous exercise routines he has to offer his clients.